Algeria president drops libel suit against French daily - The Maghreb Times ! Algerian President Abdelaziz Bouteflika has dropped a libel suit against French daily Le Monde. In April of last year, the French paper published an article that included Bouteflika’s photo about the so-called Panama Papers, a trove of leaked documents that exposed financial wrongdoings by some of the world’s rich and powerful. 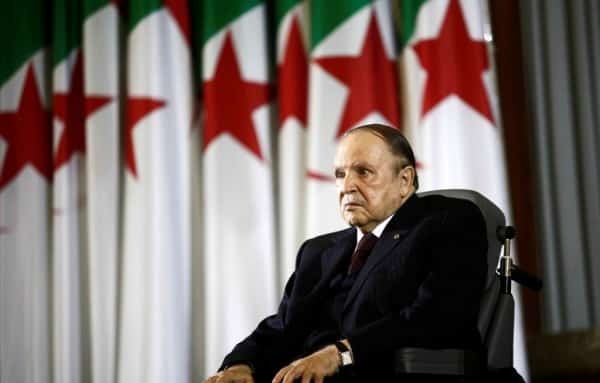 After a protest from the Algerian government, the paper said in its next edition that Bouteflika was not tied to the scandal but that members of his entourage were “suspected of having embezzled some of the country’s resources”. The Algerian president filed a libel suit against the French paper for publishing a photo linking him to the Panama Papers scandal. However, Bouteflika on Tuesday dropped the case against the French daily, according to Algeria’s official news agency. Bouteflika’s lawyer, Basile Ader, told a Paris court that the Algerian leader dropped the suit after the paper had apologized.